Let's meet at Suzhou ! feel free to contact the ICDT 2019 secretariat. 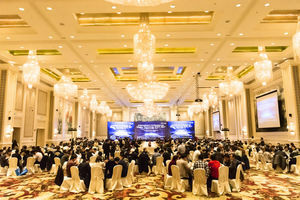 International Conference on Display Technology 2019 will be held in Kunshan, China during Mar 26-29,2019. 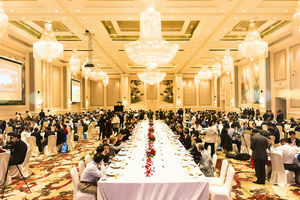 The Conference topics cover a wide range of new display technology as well as the latest development of manufacturing technologies throughout the world. ICDT will be good venue to exchange ideas between display professionals and to establish collaboration with broad spectrum of researchers and key industry players around the world. • Join us in Kunshan, a beautiful place!